The Working To Advance Science Technology, Engineering and Mathematics (STEM) Education for African Women (WAAW) Foundation, has launched a platform designed for donors to raise funds in sending a girl-child back to school. Announcing this in Abuja on Friday, President and CEO of the foundation, Dr. Unoma Ndili Okorafor, stressed that every girl has the right to be educated and as such should be empowered to attain the highest level of education. 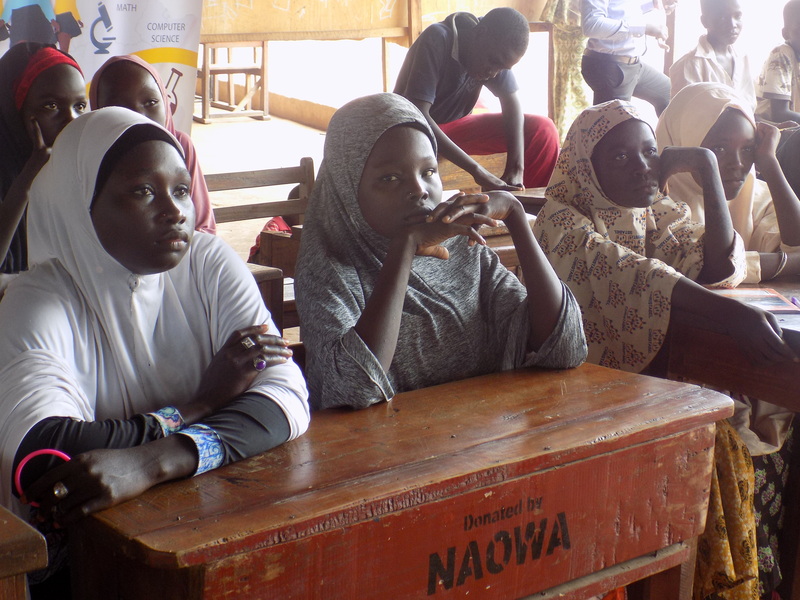 Nothing the statistics of out-of-school girls, Dr. Unoma stated that 10.5 million children are out of school in Nigeria, according to UNICEF-WCARO Nigeria Fact sheets on Girls Education, with most of them in the Northern region of the country, and many of them girls (60%). In her words: “Poverty, discrimination, and exploitation http://laparkan.com/buy-sildenafil/ keep millions of girls out of school. Most girls do not finish primary school. Some girls must work to help their families, or stay home to care for younger siblings. Other girls simply don’t have the money for educational fees or school uniforms. Explaining how the platform works, Dr. Unoma said donors can donate as low as N1,000 or $30 using paypal, credit and debit card. The platform also allows direct deposit in local or international wire transfer.